The Fairtrade Action Group have been discussing how we can inspire people to use Fairtrade more. 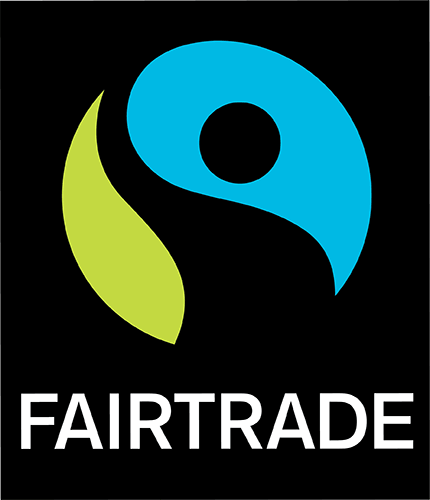 We would like to encourage our friends and family to choose Fairtrade where possible. We will therefore be supplying the refreshments after the Nativity so please support us by popping along and enjoy a Fairtrade tea or coffee. Thank you.